The POSIFIT EExe 4-Way / Y Boxes are supplied for use in increased safety areas. They are manufactured from impact, corrosion and UV resistant glass reinforced polyester compound, and provides 1,2,3 or 4 way versatility. 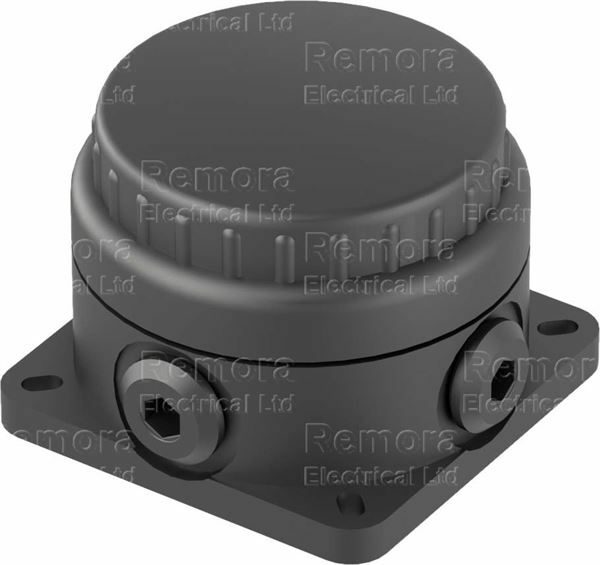 Screw on lid provides ease of installation and when locked with locking key prevents unauthorised tampering. 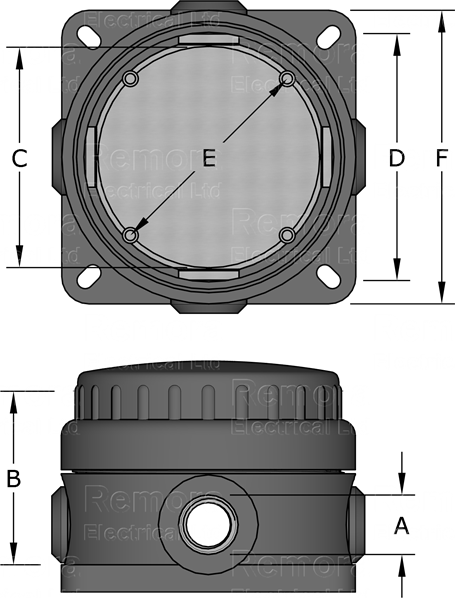 POSIFIT range of enclosures are ATEX certified Ex’e’ and are suitable for use in Category 2 Zone 1 & 21 and Category 3 Zone 2 & 22 areas.